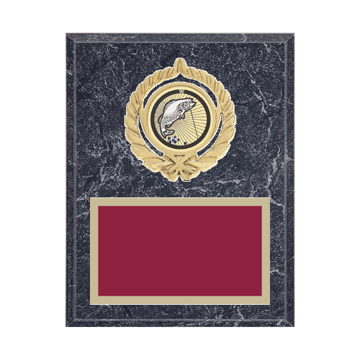 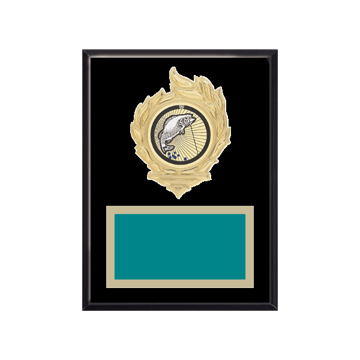 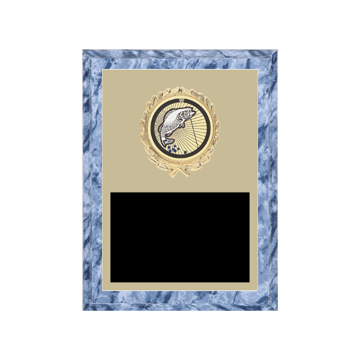 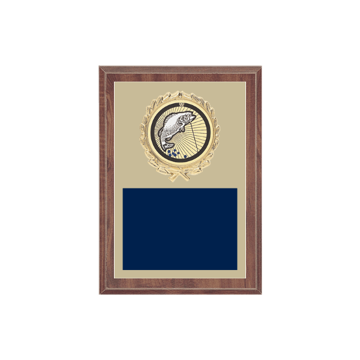 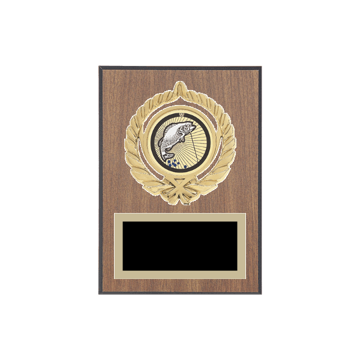 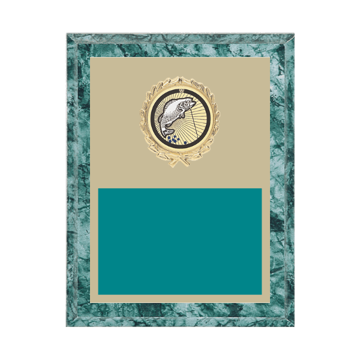 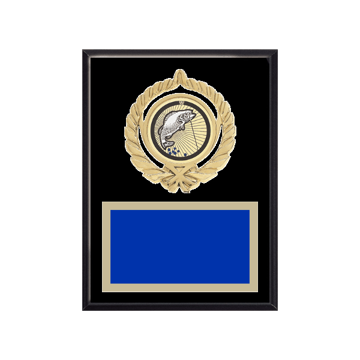 Fishing Plaques make great awards for any bass fishing tournament - and Newline knows Plaques! 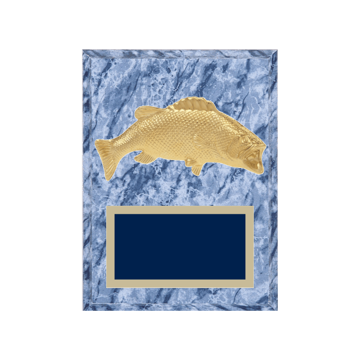 With 12 styles and sizes to create a custom designed one-of-a-kind Fisherman Plaque! 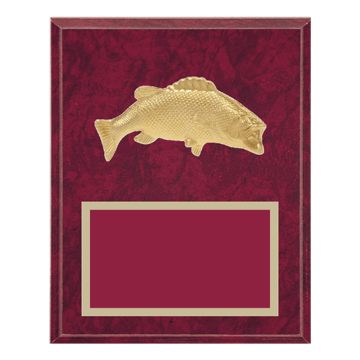 Need a tournament logo on your Fishing Plaque Awards? 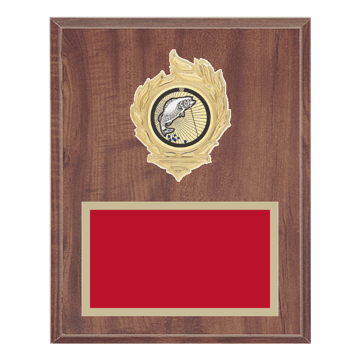 Just call 866-201-7236 and we'll make it happen. 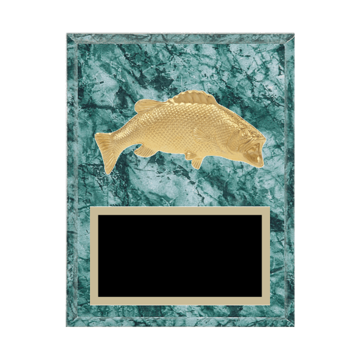 Assembled and engraved by craftsmen who care about every custom plaque design - Newline knows how to make the best Fishing Plaques! 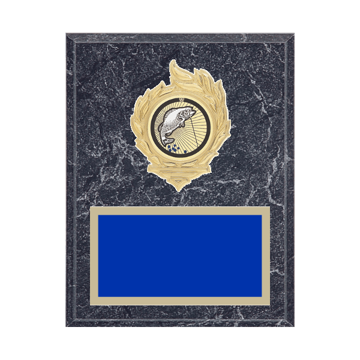 FREE Shipping on all Fishing Plaque orders over $100 and always Unlimited FREE Engraving - Newline delivers FAST with the best customer service in the USA. . .